I’ve always enjoyed creating textured photo art; blending textures to add depth, atmosphere and a surreal quality to my images. This powerful, creative enhancement is not something new, back in the days of the traditional darkroom, long before desktop or mobile editing, photographers would blend multiple images together, adding scratches and stains to the final print. In today’s world of computerised editing, similar techniques are quicker, easier and more accessible. These digital techniques have been around a long time through desktop software such as Photoshop and Lightroom but there are serious alternatives on the mobile platform to create unique art from your photos. Professional-level editing that takes advantage of the speed and graphical rendering on iPhone and iPad offer solid management when it comes to creative editing. There are unlimited possibilities for adding texture to your iPhone photography using some amazing apps and in this article I have listed the top three iOS apps (in my view) to get you started. Texture is added to an image by adding a layers on top of your photo. Those layers can be merged into the original scene using opacity and blending modes. 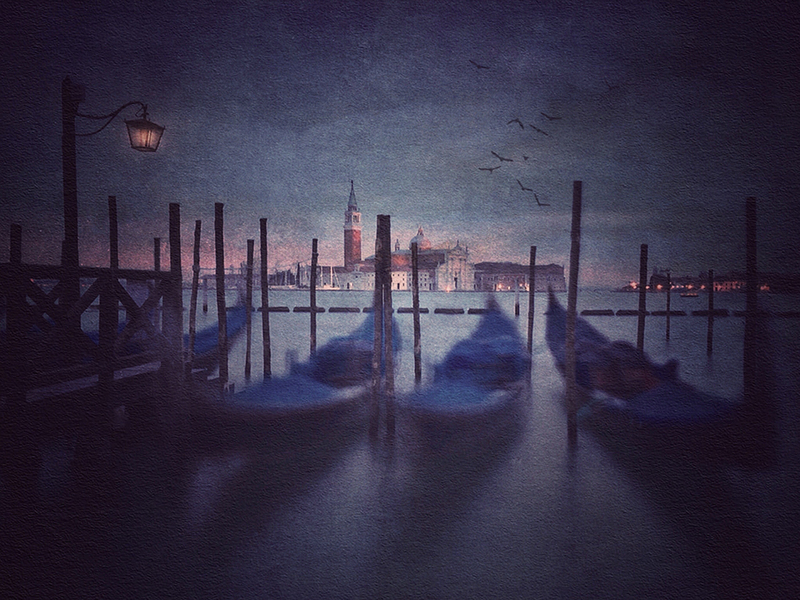 There are plenty of dedicated apps that have adjustable pre-set layers and filters to transform your images combined with plenty of adjustment tools to fine-tune your art. 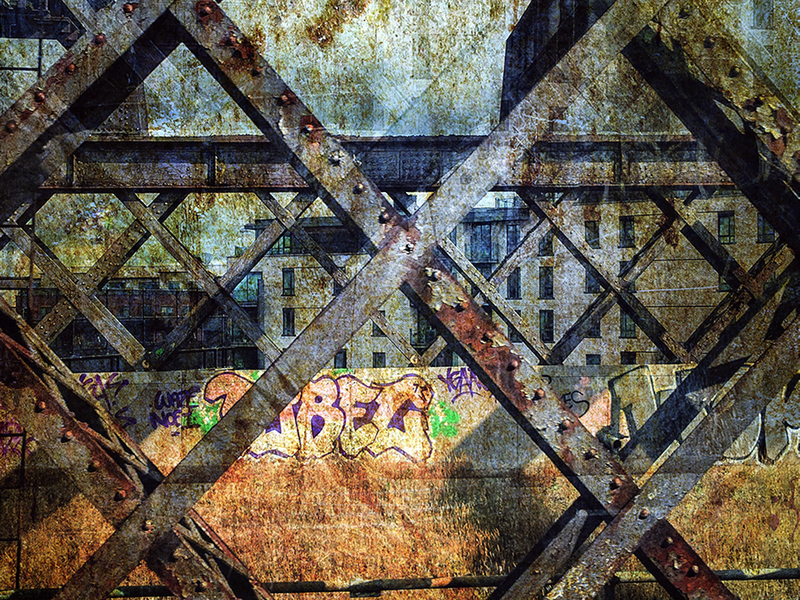 Alternatively, you can create your own texture, photos of rust and scratched metal work just great, and ‘manually’ merge these elements within an app that supports added layers and blending modes. For more advanced work you can combine both methods to create something that is a truly unique piece of photo art. 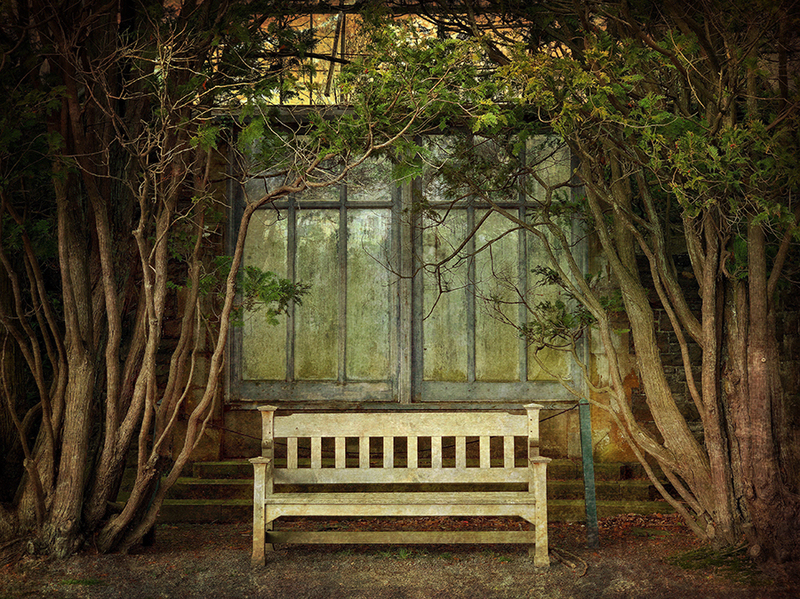 Photographer, artist and texture designer Cheryl Tarrant is the co-creator of texture editing app Distressed FX. There are currently two versions available on the App Store. The original Distressed FX is sold at just 49 pence with in app purchases of texture packs. New to purchase however is the Distressed FX Plus version which is billed as a special edition of the highly acclaimed original. For £9.99 you get access to ALL current and future filters, plus extra features including the ability to rotate filter effects. Says Cheryl, "There is freedom and creativity in the app. You can be sitting in a boring doctor's office and, within seconds, make art: creating painterly images from ordinary photos. I like the idea of leaving our creative footprints in the world, and with the app, it's possible for those of us who don't consider ourselves to be creative, to feel and be creative." Who better to talk us through this Distressed FX tutorial (above) than creator Cheryl Tarrant. Merek Davis is a commercial photographer living in Arizona. He created Mextures, one of the leading apps for making texture based edits to photos. The app launched in 2013 and was an instant hit, it has gone from strength-to-strength since. “I wanted to create an iPhone editing app using textures that I had created for my personal/commercial photography. 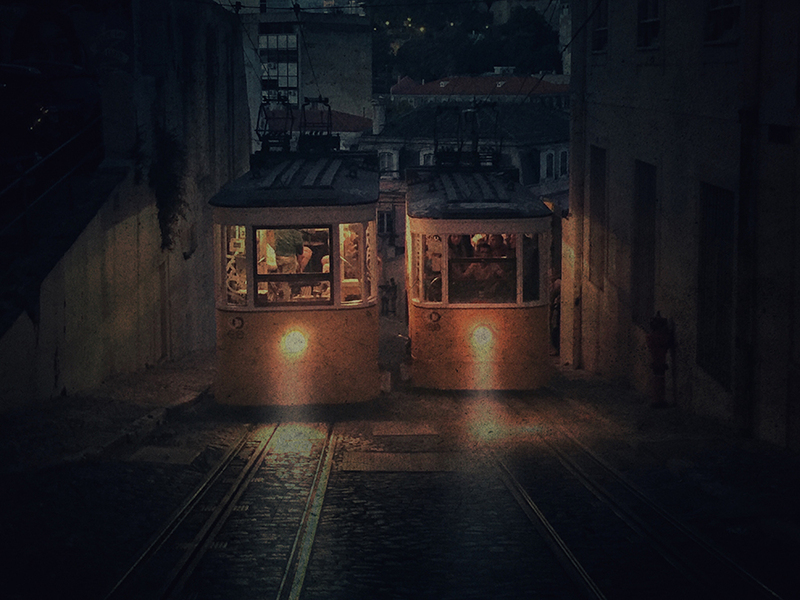 Working with a small team, we built and launched Mextures for the iPhone in May of 2013. The iPad version launched a year later. We ended up winning an app of the year from Apple.” Says Merek on his website. Mextures allows the effortless creation of unique looks for your images with textures, film filters, and professional-grade adjustments on an unlimited number of layers. Simple editing tools allow the addition of beautiful hand-crafted presets with a single tap. You can save your edits for future use and evolve a style that’s completely yours. Mextures app overview movie (above) from creator Merek Davis. Superimpose X is an ideal app for blending multiple images together. If you want to create and blend your own custom textures into your photographic source, then the ability to apply multiple layers and blends is crucial to your workflow. Superimpose X users can easily superimpose photos on top of another, and adjustments can be made on the fly without advanced knowledge of masks or image blending. Smooth edges with smooth tools, add masks or mask out different portions of an image, and adjust the colour, exposure, contrast or saturation. Tools includes move, scale, resize, rotate and flip tools in addition to blending tools. A classic version Superimpose of the app is still available. Gianluca Ricoveri was born in 1950 he has always been devoted to the art of painting and photography experiencing the interaction of one genre with another one. In 2012 he discovered the Iphoneography which allows him to blend the different means of expression. 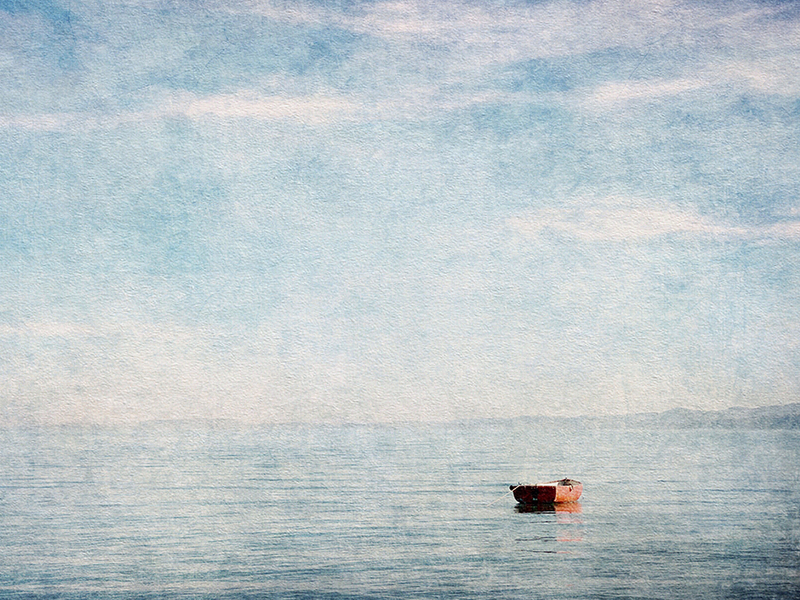 A story starts like this for Jamie Heiden, hailing from the most beautiful West Wisconsin, Jamie creates such elegant and simplistic compositions with her art for photography approach. In this fine interview with 121clicks.com, Jamie shares some unique things about art and her vision towards photography.